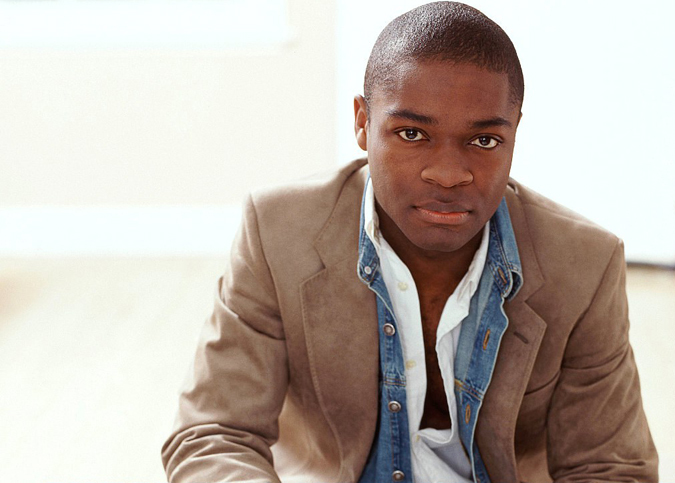 British actor David Oyelowo reunited with his Middle of Nowhere director Ava DuVernay to portray Dr. Martin Luther King, Jr. in Selma, the critically-acclaimed civil rights drama. 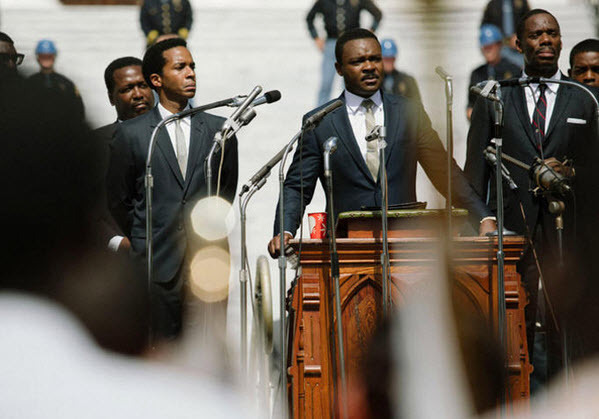 In this interview excerpt, Oyelowo talks about the struggle to complete the long gestating project, and what a project like Selma means to black filmmakers and actors. Given the long journey you’ve been on to bring Selma to the screen, what was it like to finally see the completed film for the first time? I first saw it on the afternoon before the evening that we screened it at AFI Fest. Partly why I had waited that long was because Oprah had seen an earlier iteration of the film and she called me and said, “David, I’m warning you right now, make sure the first time you see the film is not in public. You’re going to need a moment to take it in.” I took her advice. She couldn’t have been more right. I was a wreck for a good 25 minutes. I can’t fully articulate why. I think it could have been the long journey to get the film made, but also just to see me up there as him was very, very emotional for me. I was very glad of not being a puddle of tears in front of the AFI crowd. What does that fact that it took Selma seven years to get made say to you about the industry? Well, I think undeniably one of the challenges we were facing is that in 2007, we were still in a world in which a black protagonist at the center of his own story was something that Hollywood, I think, was resisting. You think about films like Selma, one of the last ones I can think of, before 12 Years a Slave and The Butler, was Malcolm X. And I mean in terms of a historic drama of size that has something to say. Often, those films are told through the eyes of a white character, that is imposed upon the story that impacts who should be the protagonist through the movie. That’s how these films have been done, a la Mississippi Burning. I truly believe that Selma benefited from The Butler and 12 Years a Slave doing so well, not just critically, not just at the box office domestically, but also overseas. There are all lies we’ve been told for so many years: black doesn’t travel; black people don’t want to see historical dramas; white people don’t want to be made to feel guilty. These are all reasons I feel that the movie wasn’t getting off the ground. There was a desire to have a MLK movie made, but if you’re constantly stumbling, if you have five, six directors coming and going, if it’s always a budgetary this and that — look, if we’re in a world where a J. Edgar Hoover movie exists before a MLK movie, that’s a problem! Having said that, am I happy that there wasn’t a Dr. King movie made before I could come along? Yes. And do I now think there’s a degree of divine timing considering what’s going on in the country and this film dropping now? I would say yes. It’s bittersweet, but we’re definitely now in the sweet patch of all of this. Did the racially-charged hacked email exchange between Amy Pascal and Scott Rudin even come as a surprise to you given all you’ve just expressed? It’s a tricky one with that, because at the end of the day I think we would all admit that we’ve said things that we thought were in private that we wouldn’t say publicly. But what reading those emails proves to me is that I’m not crazy. What I mean by that is sometimes you walk away from these scenarios where you’re trying to get films made, and you just feel like, why is this so difficult? To be perfectly frank, you know in your spirit there’s something going on. Maybe this is why.